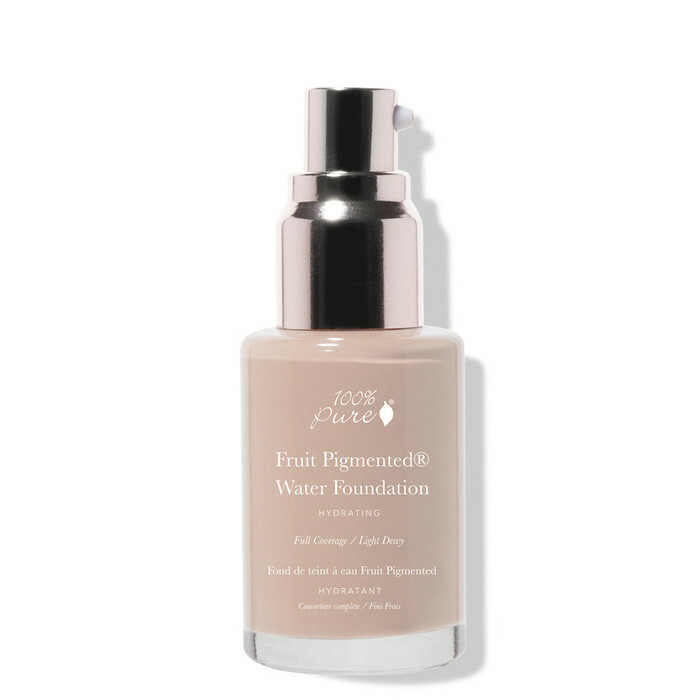 This 100% Pure Fruit Pigmented Full Coverage Water Foundation in Neutral 2.0 has a smooth, easy-to-blend texture designed to give full coverage with a satin to dewy finish. 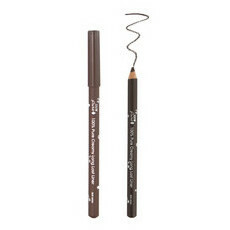 Ideal for helping to disguise uneven skin tone and redness on light skin with a neutral undertone, its hydrating properties make it best-suited to normal to dry skin. 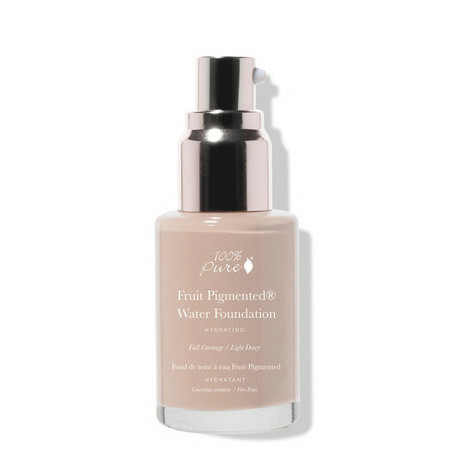 Loaded with antioxidants from Acai Berry Oil, Aloe Juice and the fruit and vegetable extracts that provide its all-natural colour, it also has significant anti-ageing benefits thanks to Pomegranate Seed Oil, Alpha Lipoic Acid and Red Wine Resveratrol. Trial this shade in the Fair/Light Sample Set. 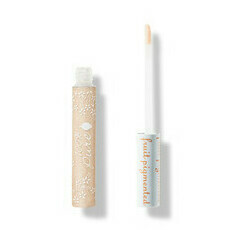 Wish they did proper sample sizes, this does cover well enough and didn't make me shiny when set.